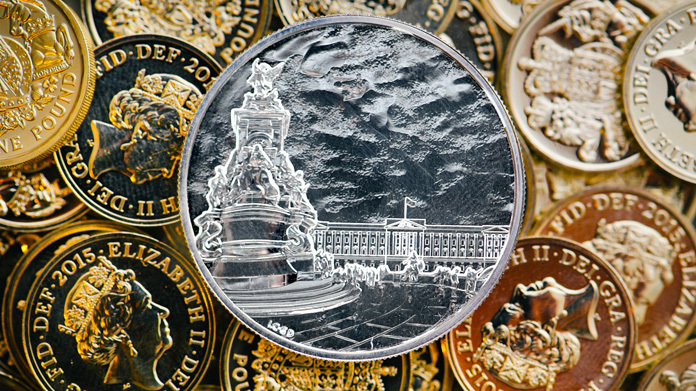 This week, The Royal Mint team launched the second limited edition £100 for£100 coin, featuring the iconic and unmistakeable Buckingham Palace. This followed the success of the hugely popular first £100 for £100 issue, which featured a street-eye view of Big Ben and sold out in a matter of days. Another coin celebrating the best of British heritage, we announced the news just in time to tie into the refurbishment of the palace – the scene of many a pivotal moment in the Royal family’s history. A quick photo shoot followed, helping the media to visualise the value of the coin and pick out the stunning design. Impressive half page picture spreads in The Guardian and The Times followed, alongside a decent haul of nationals with the Evening Standard, Daily Star, The Sun, Independent and Daily Mirror. With all articles containing key messaging and our stunning imagery, it was a fantastic opportunity for The Royal Mint to tie into a wider national event. What’s more, we’ve already sold a ratheer healthy proportion of the 50,000 coins, so it looks like these are on course to be just as successful as their predecessor.